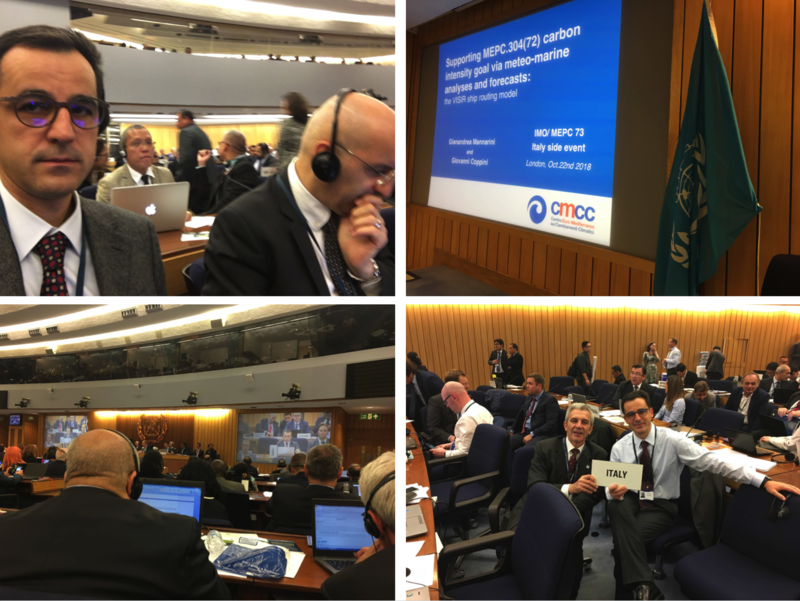 Last Oct.22 VISIR was presented at International Maritime Organization in London. 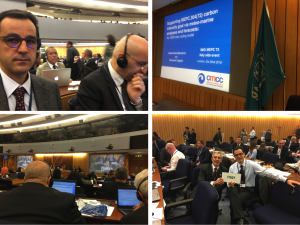 The presentation was done in the frame of the Italian side-event of the MEPC-73 meeting which addressed, among others, the implementation of the initial strategy on GHG emission reduction from ships. VISIR potential for assessing energy efficiency gains of optimal ship tracks via ocean currents and waves was highlighted. The results were obtained though a VISIR code version described in a new manuscript which will be submitted soon.